At Direct Ag Supply, we provide a variety of services to help ensure your operation is a success. Contact us for more information. 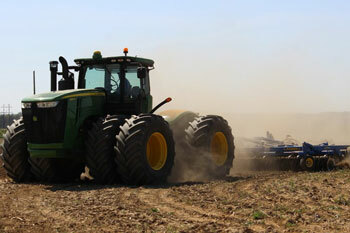 Direct Ag offers custom corn planting with many options available. We plant with a JD 1770NT 24r 30" planter with precision eset meters for exact singulation and spacing for even emergence. With that, we have the ability to apply in furrow starter fertilizer via totally tubular with the option of applying 2x2. 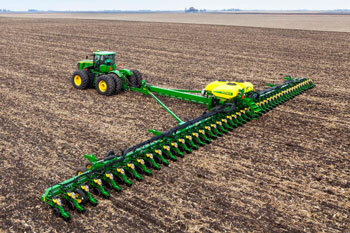 The planter is equipped with JD SF2 auto steer and section control to virtually eliminate over seeding. 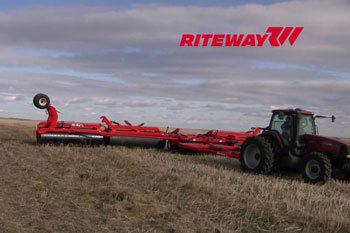 We offer custom vertical tillage or rentals from the Landoll line up. Landoll offers 22” ultra-low concavity disc blades with 7” spacing at a 10-degree angle. When you combine all of that with the hydraulic rolling baskets, you get the ultimate seed bed preparation. We at Direct Ag understand that sometimes you can’t own every piece of equipment you need, that’s why we have some equipment available for rental. Whether it is vertical tillage to landroller to seed tenders, we can help keep you going with out the added pressure of purchasing expensive equipment. Direct Ag Supply also provides custom spraying by ground or air in the Southwest Mandan area. 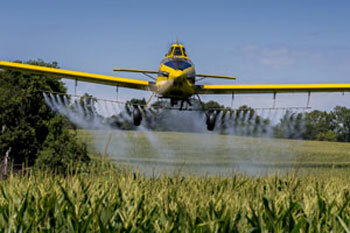 Save time, money and headaches by allowing us to take care of your crop spraying needs. We run a JD 4830 with GPS and auto valve shut offs to prevent over applying and not missing an inch. Contact us for pricing. 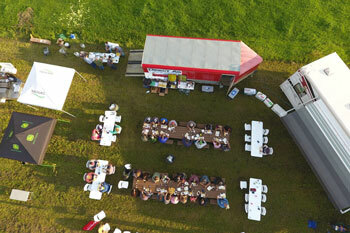 We at Direct Ag have the ability to take drone images from the DJI Phantom4 with NVDI images from the Syntera camera. With these images, you will be able to look at crop vegetation and help identify problem areas in your fields. Stop in and fill out an application. 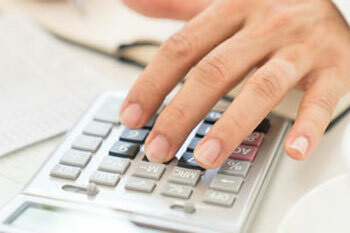 We provide financing through John Deere Financial, Farm Credit Services, and Monsanto Financial.